Enjoy your weekend and holiday filled with relaxation, fun outdoor activities and good food in a nature-seeking habitat. 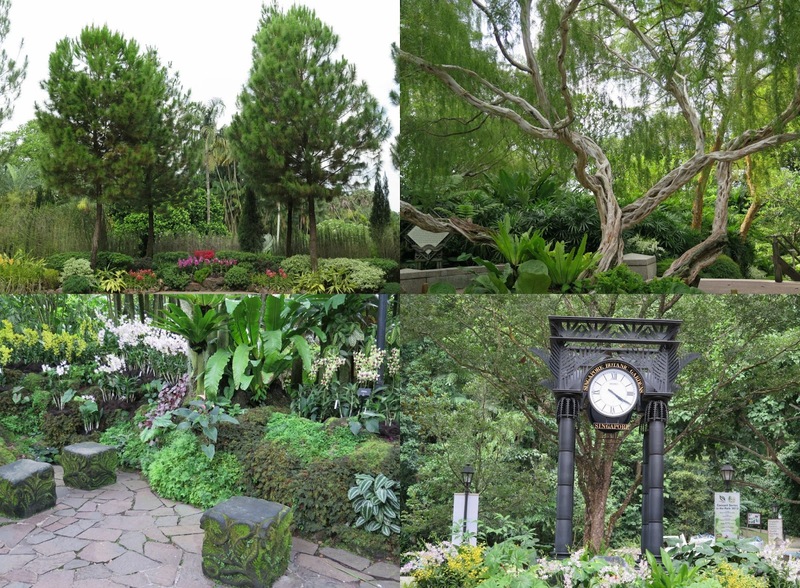 As we celebrate our nation’s upcoming 50th birthday, the Singapore Botanic Gardens has also been successfully recognised as Singapore’s first tropical botanic garden and officially inscribed on the UNESCO World Heritage listings on 4th July 2015. The happy news will make the moment all the sweeter for the people living in Singapore. A line-up of events and activities, including promotional dining treats have been planned for this double celebration over the Jubilee weekend at the Gardens. Foodies alike will be intrigued to discover more about the F&B dining establishments set amidst the beautiful lush greenery of the Gardens. 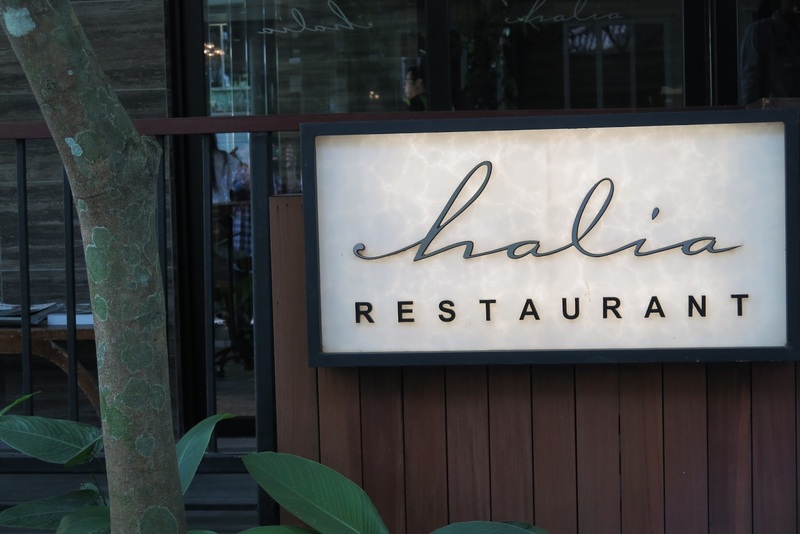 I will be sharing not just one, but four different multi-cuisine and dining experiences – Halia Restaurant and Villa Halia, Casa Verde, Corner House and Food Canopy. To commemorate the double celebration of Singapore’s 50th National Day as well as the successful UNESCO inscription, the special desserts and beverages menu by Halia at Singapore Botanic Gardens comprises two Asian-inspired desserts, two refreshing cocktails and a mocktail starring the Gardens Shop’s orchid tea blends. Infused with natural orchid petals, the inspiration behind the Orchid Tea Collection blossomed from the National Orchid Garden, which lies at the heart of the Singapore Botanic Gardens. 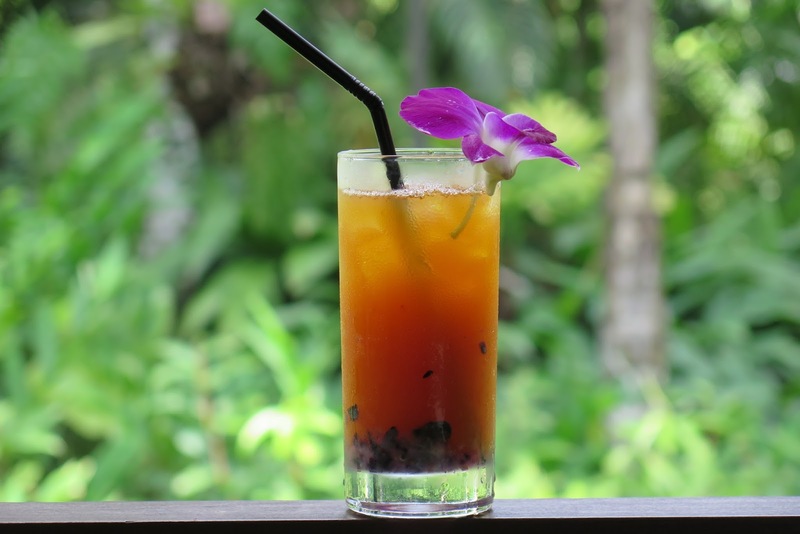 Singapore Jubilee ($10++) – Mocktail made with orchid red tea, homemade lemonade and blueberries. Yam Seng ($23++) – Cocktail made with orchid red tea, Sailor Jerry spiced rum, lemon juice and grenadine, while the 1965 ($25++) is made with orchid red tea, Hendrick’s gin, lemon syrup and lime juice. 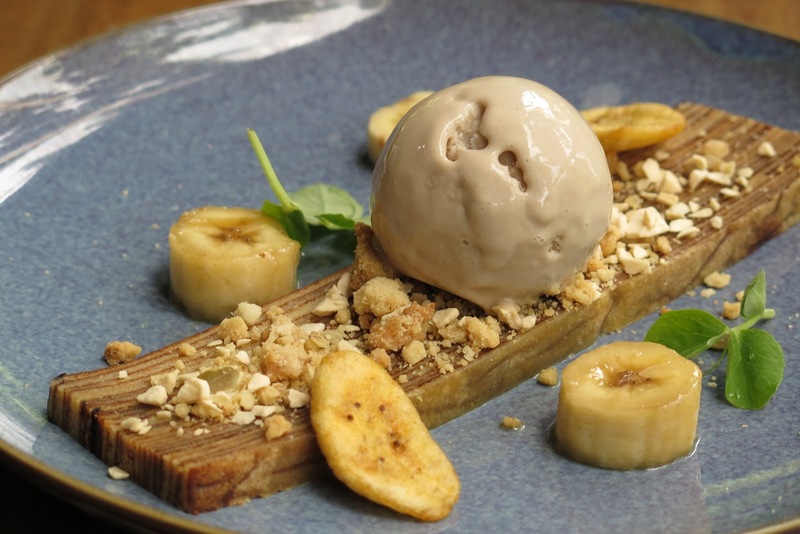 White Orchid and Lapis ($14++) – Homemade Indonesian layered cake (kueh lapis), orchid white tea ice cream, multi-grain crumble, caramelised and crunchy bananas. 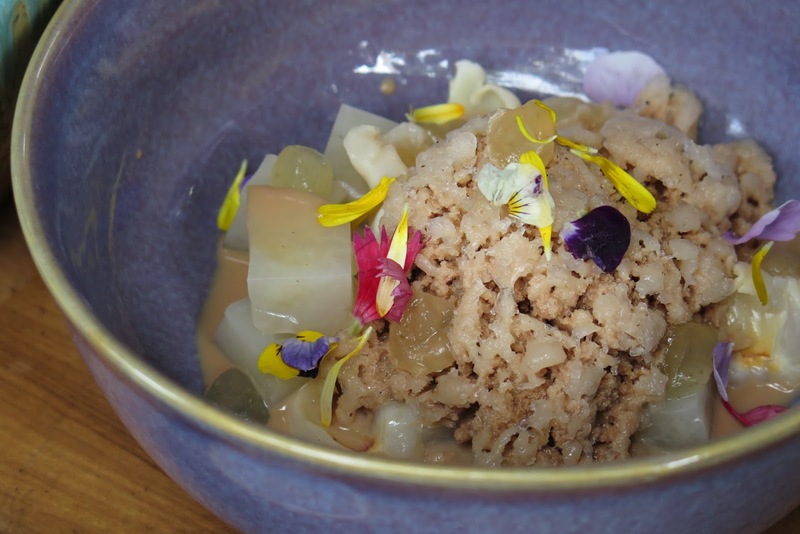 Ginger and Gold Orchid ($12++) – Ice “Kachang: ginger and orchid gold tea granite with yuzu gel, lychee fruit and jelly. 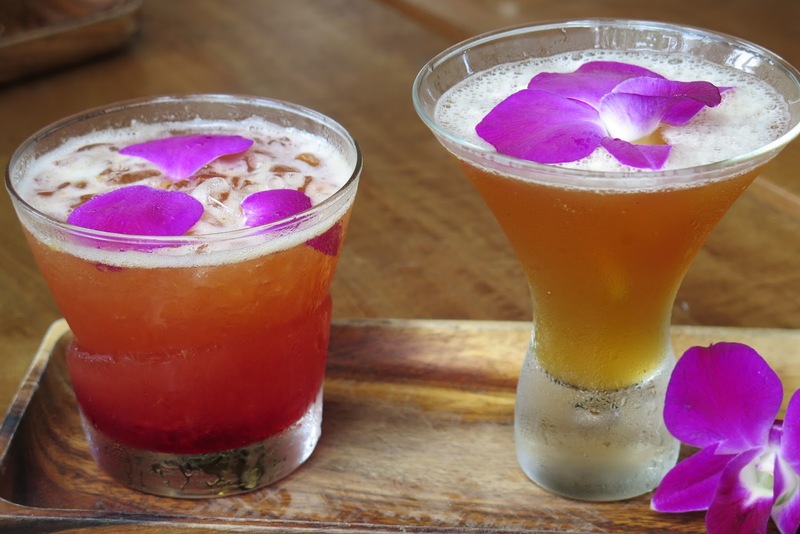 From 1 July – 31 August 2015, the Orchid Tea infused desserts and beverages menu is available only at the Halia at Singapore Botanic Gardens. 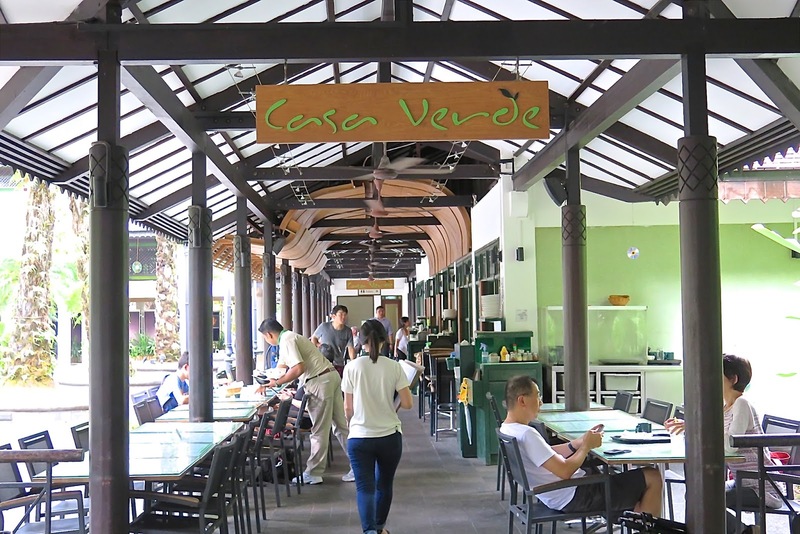 On weekdays from 3 – 17 August 2015, Casa Verde will showcasing Singapore’s iconic favourites as part of the double celebrations. With the kitchen helmed by local chef Danny Tan, diners will be able to enjoy his specially curated heritage series of Singapore Laksa, Mee Siam, Mee Rebus, and Char Kway Teow. For only $9.80 nett, diners will be able to enjoy their preferred choice of local delight and a beverage (Coke, Sprite, iced lemon tea or cold soy bean milk) between 12pm and 2.45pm. On 7 August, there will be a pizza-making workshop for kids aged 7–9 yrs old. On 9 August, visitors will enjoy 50% off pizzas from 11.30 am to 5.45 pm, valid for dine-in and takeaway. 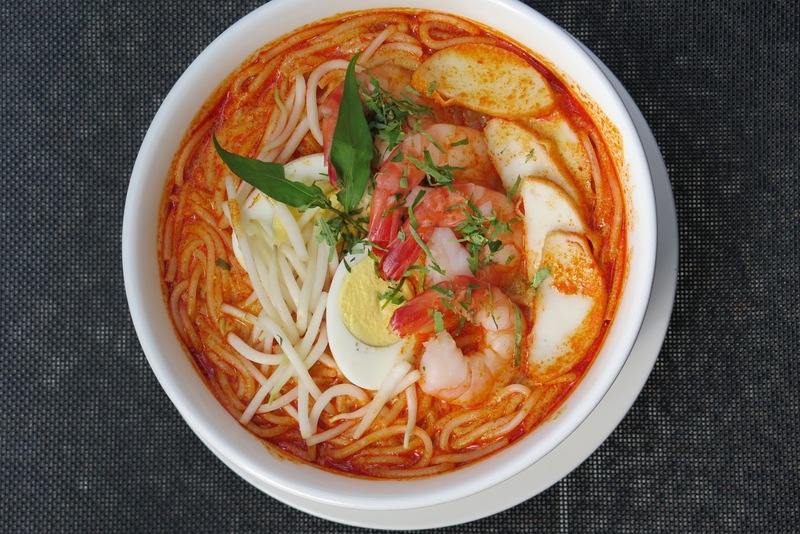 Laksa ($9.80) – Rice noodles, spicy coconut gravy, prawns, hard-boiled egg, bean sprouts and dried bean curd. 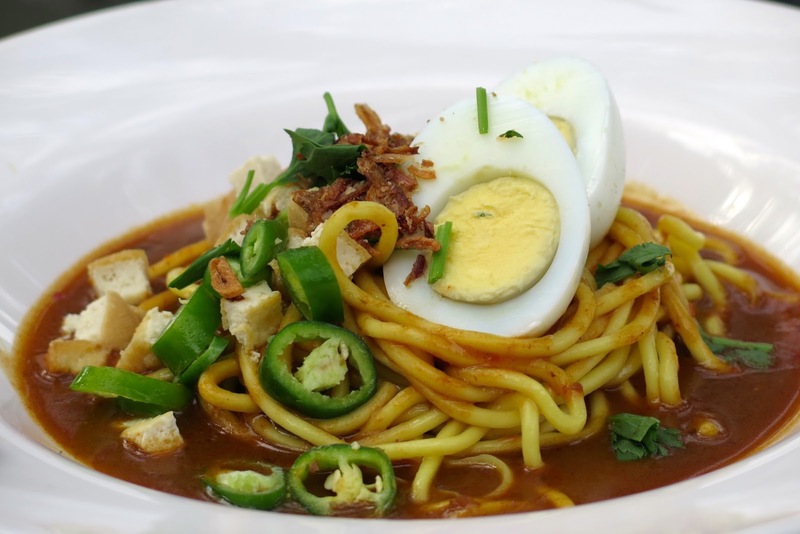 Mee Rebus ($9.80) – Yellow noodle, bean sprouts, bean curd, hard-boiled egg, green chilli and spicy & light sweet potato gravy. 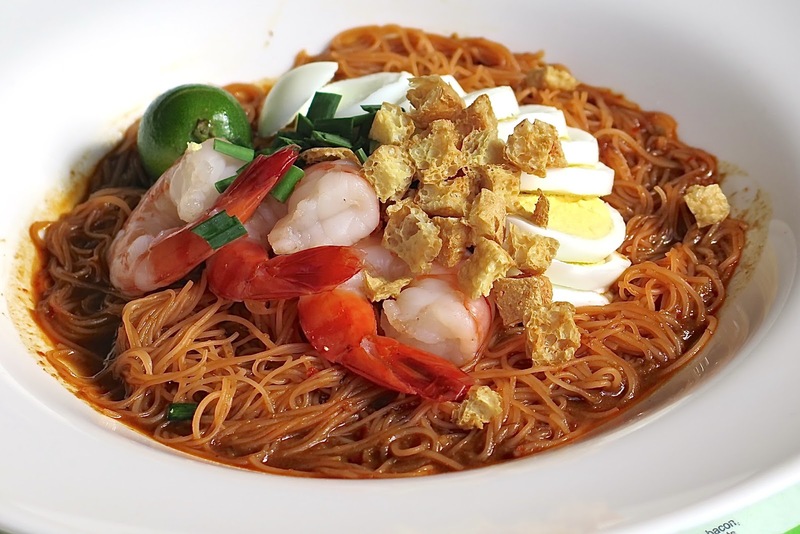 Mee Siam ($9.80) – Rice vermicelli tossed with chilli oil, hard-boiled egg, prawns, bean sprouts, dried bean curd, Chinese chives, sweet & tangy gravy. 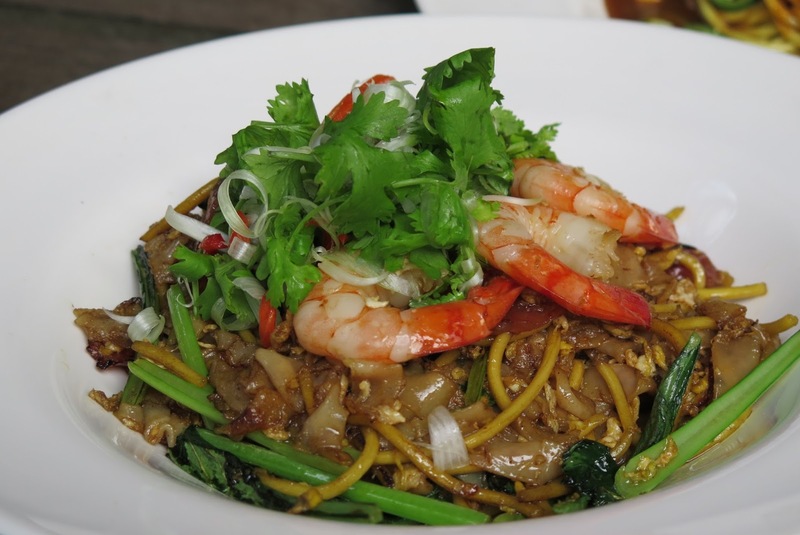 Char Kway Teow ($9.80) – Yellow noodles and flat noodles, Chinese pork sausage, fish cake, bean sprouts, prawns, vegetables, sweet soy sauce and sambal chilli. 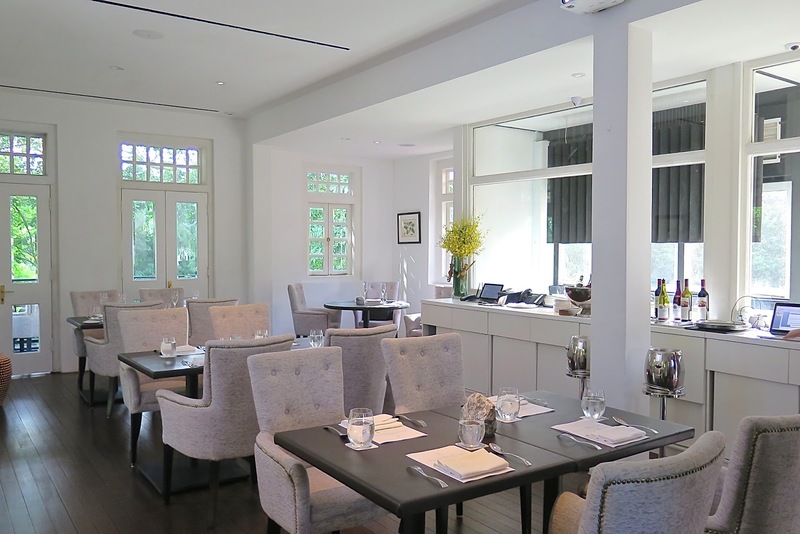 CORNER HOUSE presents a special 8-course menu for its restaurant’s first anniversary. 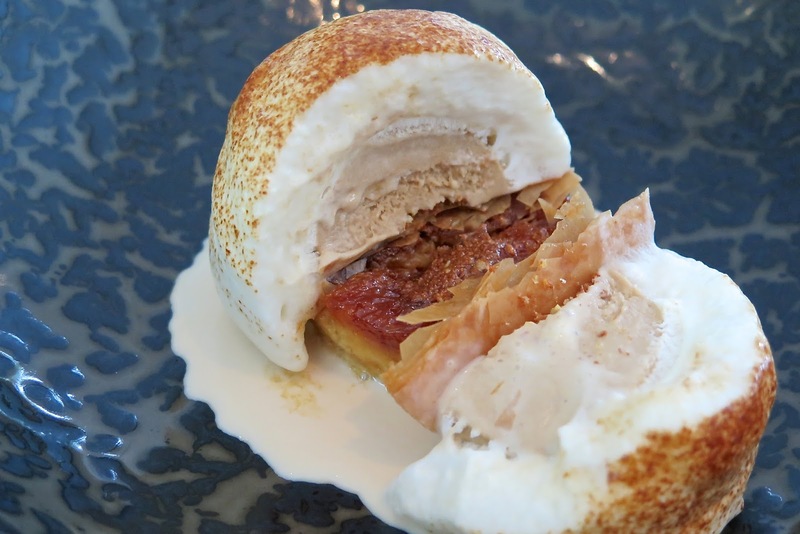 Each dish is inspired by an important chapter in Singapore’s food history and its impact on the life of Chef Jason Tan, beginning with pre-independence Singapore and its teeming immigrant masses. 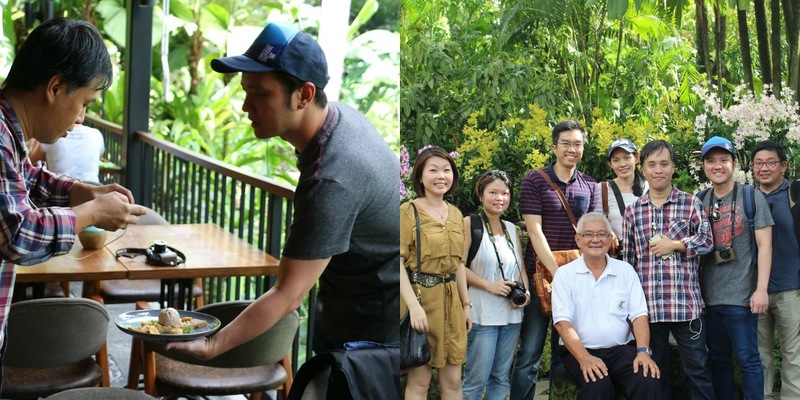 Collectively, it is Jason’s personal gift to his beloved country on her 50th birthday, and a record of his own journey from boyhood to stewardship of the unique heritage restaurant located in the Singapore Botanic Gardens. 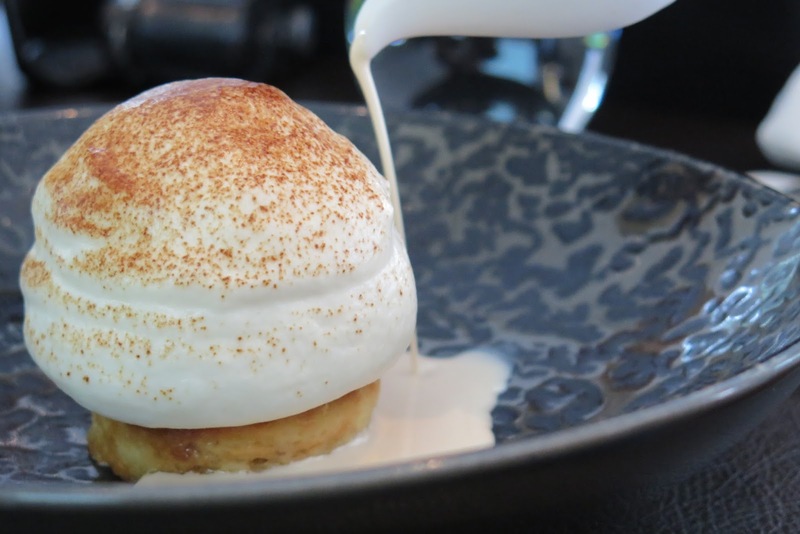 The menu features dishes such as Oyster Omelette, Wagyu Beef-Parmentier, Lobster Bisque and Durian Bread and Butter Pudding. The menu is available from 22 July – 16 August 2015. 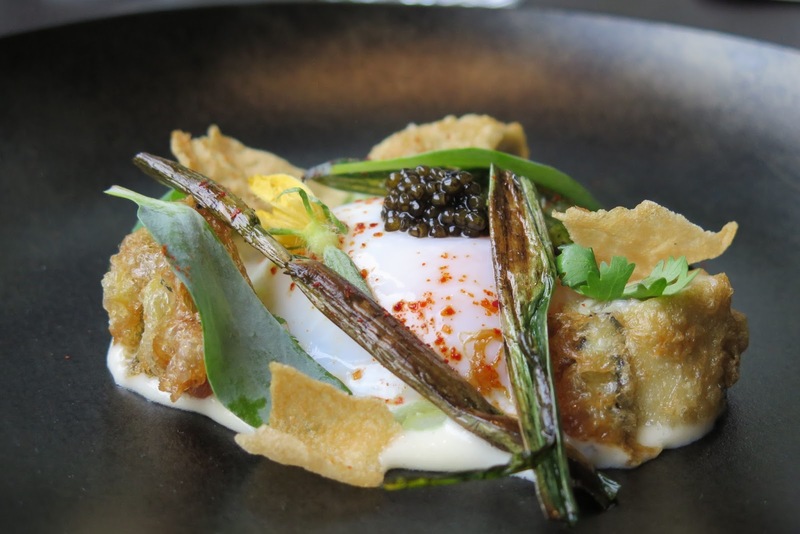 Remembering Oyster Omelette (Course 1) – Royale oyster, farm egg, coriander, Kristal de Chine Caviar. Food Canopy food court houses a total of seven stalls where visitors can enjoy affordable local favourites from morning to evening. 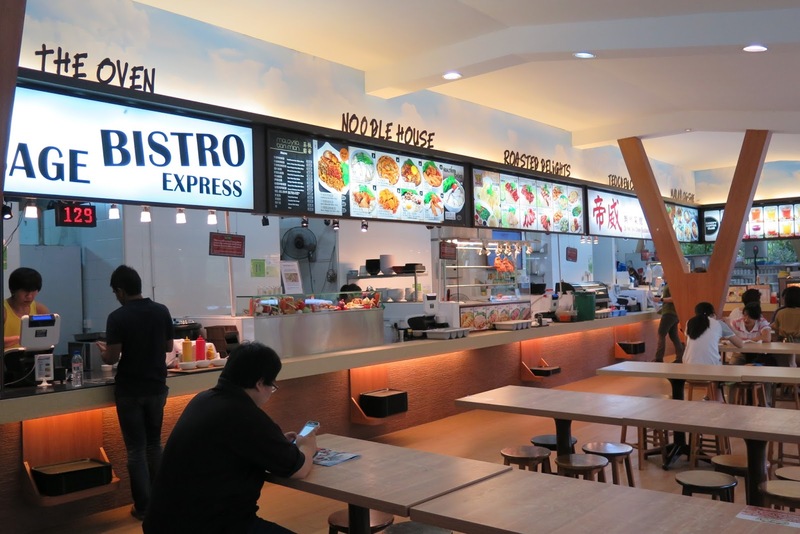 There are halal and non-halal options at the food court with local favourites like chicken rice, fish soup, Wanton Mee, pasta, Nasi Padang, etc. Visitors looking for some local zhichar can enjoy authentic Teochew dishes from Di Wei Teochew Restaurant. Di Wei is helmed by Head Chef Chew who has over 30 years of experience in traditional Teochew dishes like old crab, pan-fried pomfret, yam ring, and yam paste. 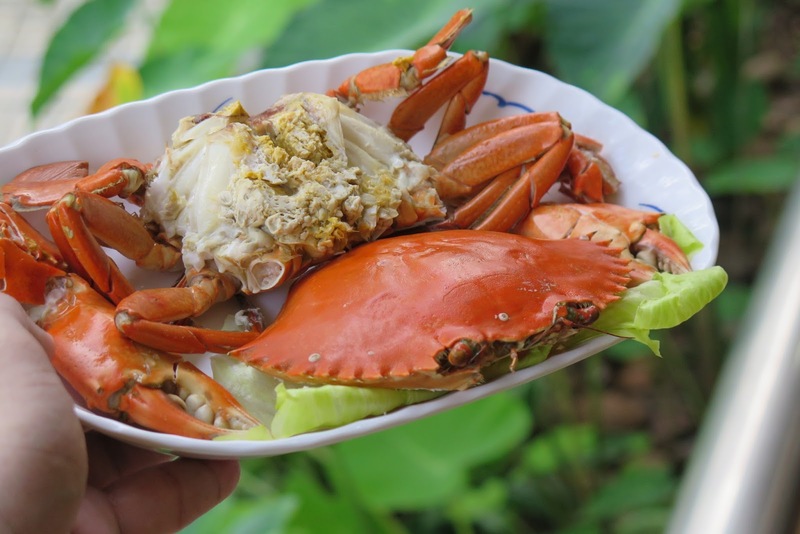 Teochew Cold Crab – Quality sourced crabs firstly steamed to cook, then served cold traditionally. This Teochew delicacy is highly sought after for its “Gor” (roe). 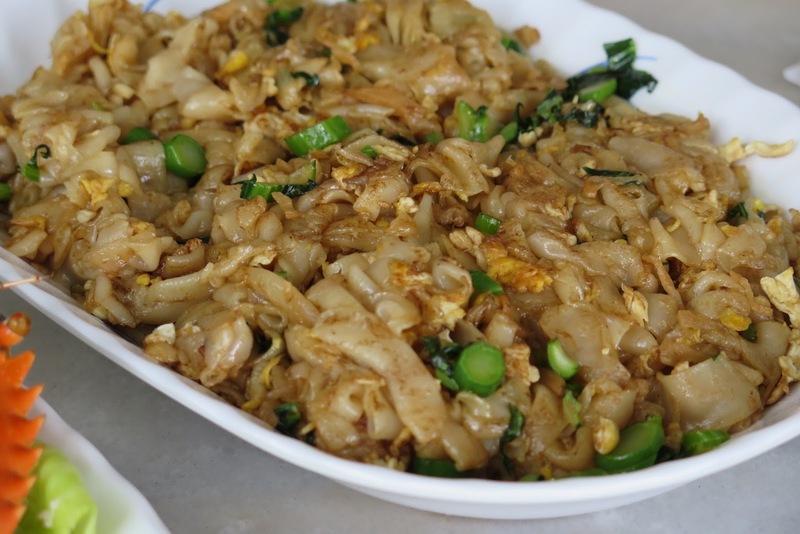 Chai Poh Kway Teow – Flat noodles, preserved radish, eggs and vegetables. 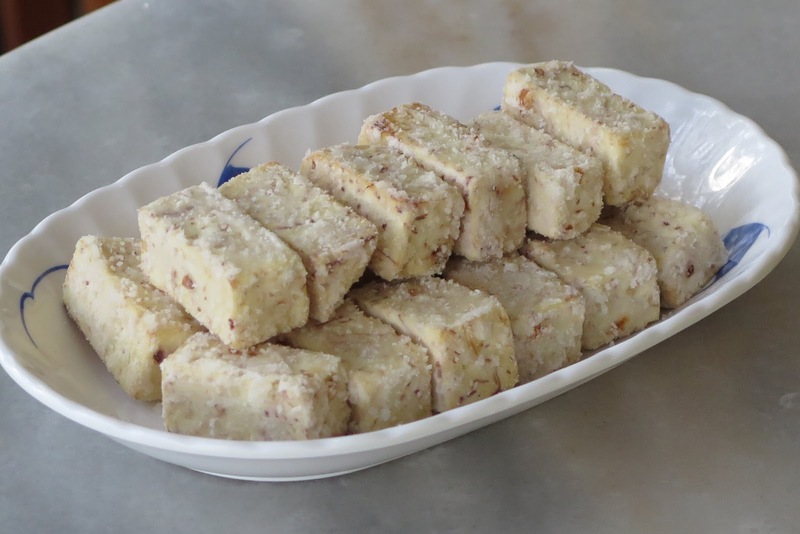 Teochew Sugar Yam Strip – Whole yam cut into stripes, deep fried and coated with sugar, and ready to serve. 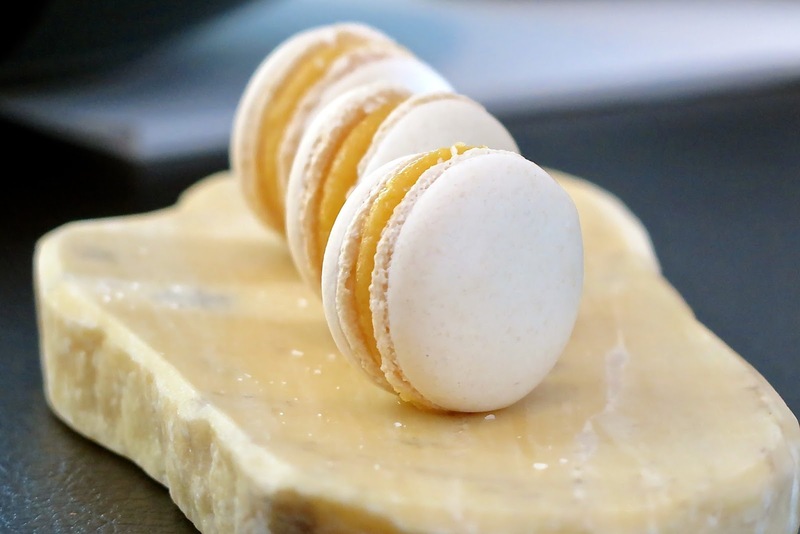 Making a trip to the Gardens is not limited to just food and beverages. 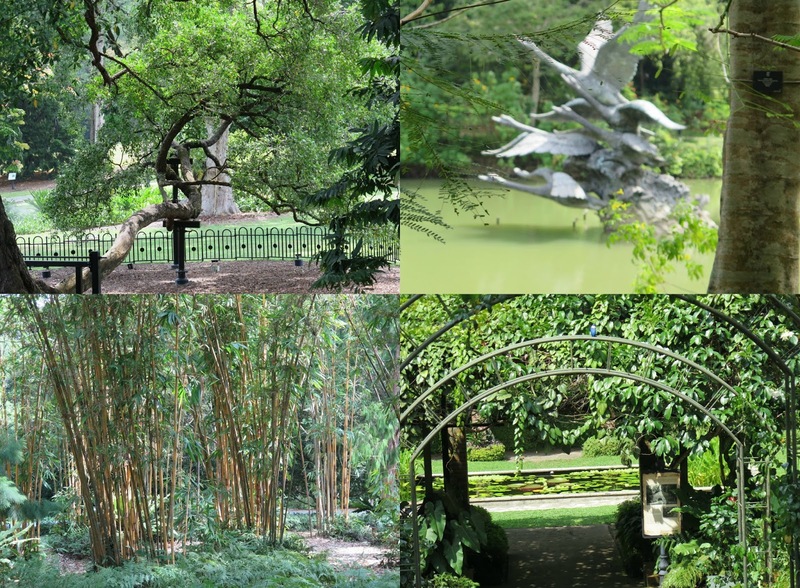 It literally connects people to the rich botanical and cultural heritage of the UNESCO World Heritage site – Singapore Botanic Gardens. The National Parks Board (NParks) has lined up a series of activities to celebrate the double momentous occasions. Click on the link below (events calendar) to view the full list of activities and events available between the months of July and August, including other SG50 promotions that will be taking place at other gardens and parks in Singapore. 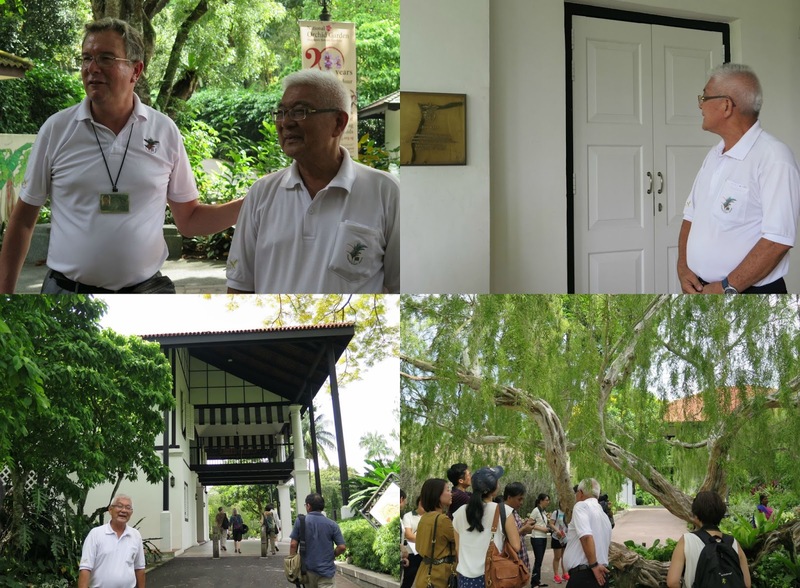 Had the privilege to become part of the Singapore Botanic Garden Food and Heritage Trail organised by National Parks Board last week, where I was given the preview tour of the gardens by Dr Nigel Paul Taylor – Director, Singapore Botanic Gardens and his team. Here are some of the pictures I took during the trail, as well as a few shots contributed by the National Parks Board. 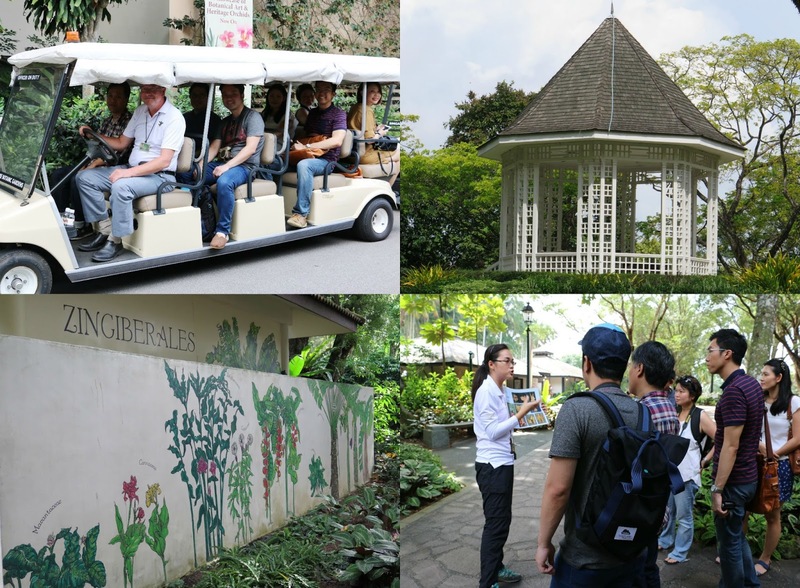 An exclusive tour of the National Orchid Garden which is located on the highest hill in the Singapore Botanic Gardens, with over 1000 species and hybrids of orchids. 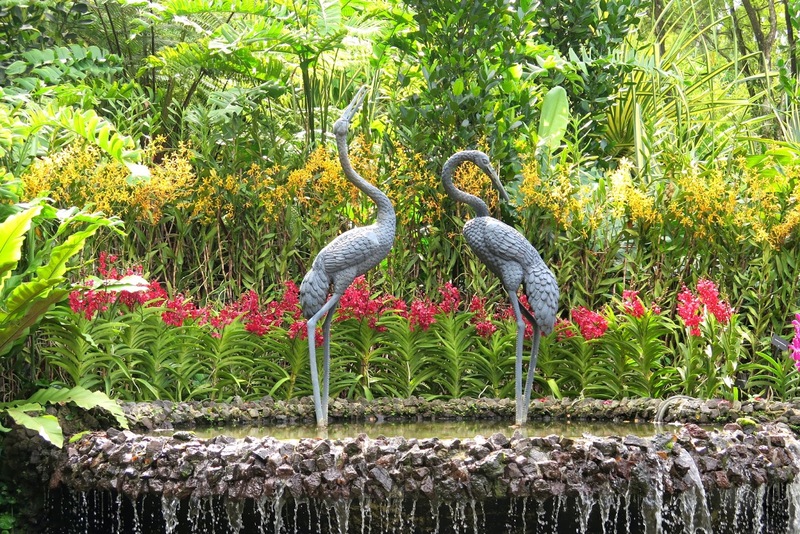 Admission to the Singapore Botanic Garden is FREE of charge to all visitors, except for the National Orchid Garden which require a nominal ticket fee for entry. 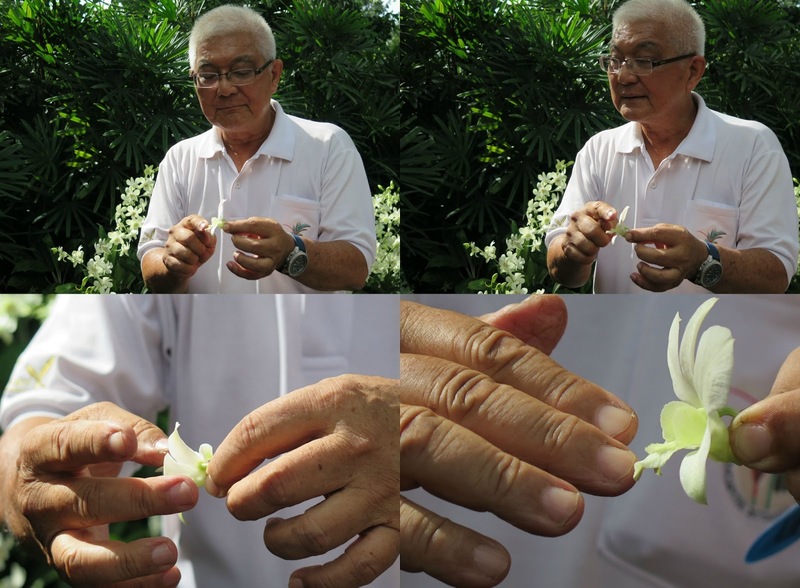 Orchid caretaker “Uncle David” explaining the intimate relationship of the orchid with the bees. 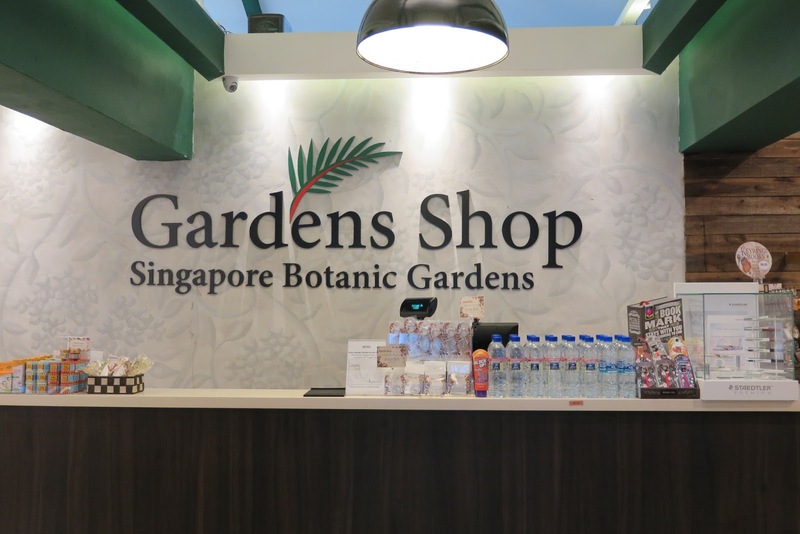 A visit to the Singapore Botanic Gardens is never complete without bringing back a little souvenir from The Garden Shop with exclusive gifts specially created for the double celebration. 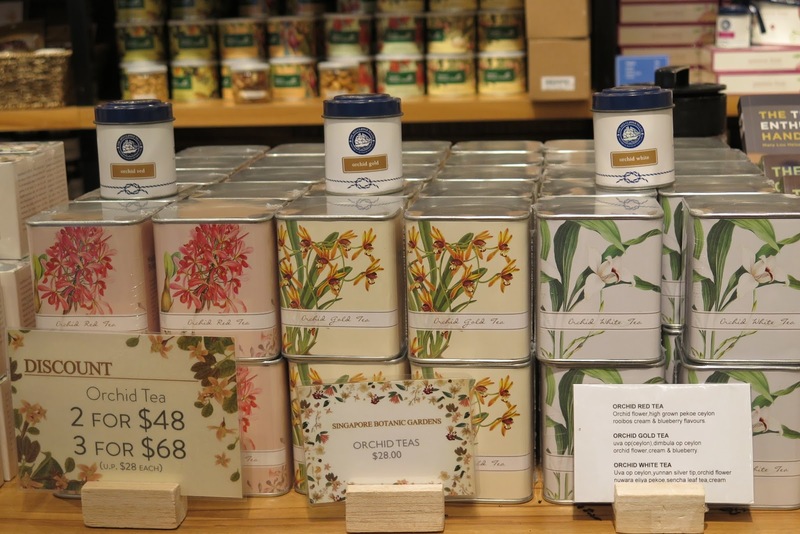 These include the Orchid Tea Gift sets, which are blended with the finest tea leaves and orchid petals, and infused with blueberry and cream, or the Singapore Mix Candy and Nonya Kaya. For special memorabilia, visitors can browse the range of Tembusu tree-inspired postcards, key chains and magnets to mugs and T-shirts. The Orchid Tea Collection (tea leaves) is available for purchase in three different flavours – Orchid Gold Tea, Orchid Red Tea, and the Orchid White Tea – exclusively at the Gardens Shop located at Nassim Gate, Tanglin Gate and the National Orchid Garden.